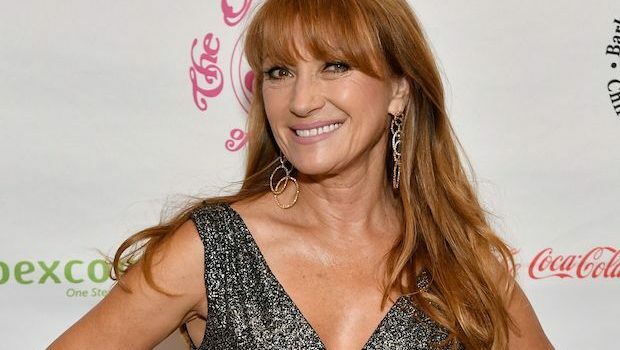 Dr. Quinn Medicine Woman alum Jane Seymour has joined upcoming Pop TV aerobics comedy Let’s Get Physical. She’ll be playing former Miss Texas Janet Force, a woman obsessed with maintaining the family fitness legacy and anti-aging remedies. Grown-ish has added Luka Sabbat in a recurring role. He’ll be playing free-spirited existentialist Luca Hall, a fellow student at California University. Starz has acquired the rights to Norwegian serial killer drama Monster. The series centers on the discovery of a mass grave in a small Norwegian town, with a local policewoman and a special investigator tasked with investigating the crime. Have a look at Amazon’s new development slate, which includes two straight-to-series orders. GreenArrowTV has an article about Colton Haynes possibly returning to Arrow. You can vote for the 2017 KryptonSite awards here. ABC has released another promo for upcoming comedy The Mayor. ABC has released a new preview for Kevin (Probably) Saves the World, its upcoming religion-themed dramedy. FOX has released a new promo for Empire season four. NBC has released another preview for This Is Us season two. FOX has released a preview of The Orville season one. HBO has released the trailer for Curb Your Enthusiasm‘s return.